Books, Articles & Tools for Recovery! A Chance to Change Foundation is a 501c3 non-profit agency that offers education classes, workshops and prevention programs to those suffering from addictions, behavioral disorders and those whose families have been affected. 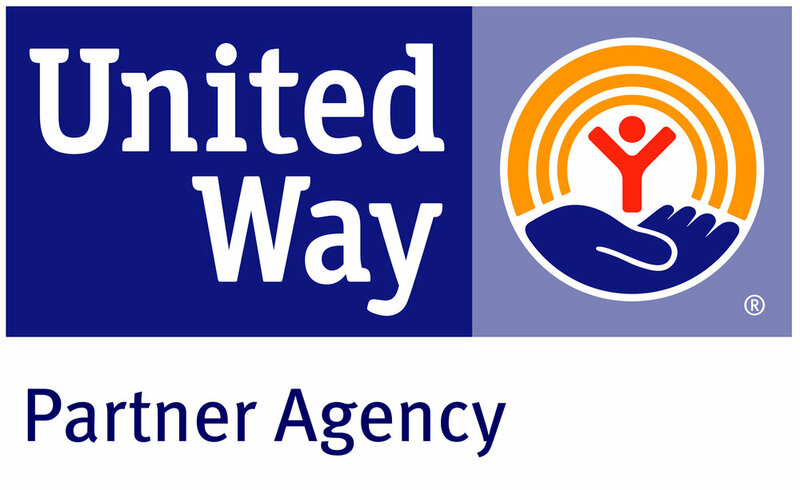 ACTC is funded by fees, insurance reimbursement, donations from individuals and corporations, private foundation grants, the Department of Mental Health and Substance Abuse Services, Central Oklahoma United Way, and other sources. ACTC is governed by a Board of Directors, which is comprised of community volunteers. Each member brings unique attributes to the board while all possessing a common passion for the mission of A Chance to Change. We are proud to be accredited by CARF for Integrated Treatment Services. As part of our accreditation, we have a corporate compliance program.